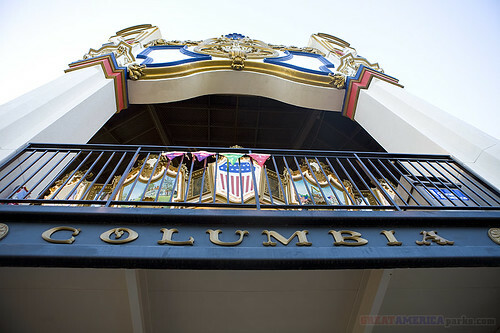 California’s Great America is ramping up the entertainment this summer! Be sure to get out to the park to enjoy the incredible All Wheels Extreme, with skate boarders, roller bladers, BMX riders, gymnasts, and more performing amazing feats. All Wheels Extreme runs through August 16th. There are no performances on Mondays and Tuesdays. In addition, there will be no performances on June 7th, July 11th, August 2nd, 8th, and 15th. For more information, see All Wheels Extreme. Starting June 6th, you can cool off with the park’s skating extravaganza Endless Summer on Ice. The show runs through September 7th. Be advised that there are no performances on Wednesdays. Next up, starting June 13th, catch The Chipper Lowell Experience in the Showtime Theater. This comedy and magic show features comedic magician Chipper Lowell. The show runs through September 7th, with no performances on Thursdays.